Are you trying to decide between new construction and an existing home with larger lots and mature trees? Look no more! This warm and inviting home has been beautifully updated and has the quality construction of an older home but with all of the features of a newer home including wide white trim work, newer doors, lights, hardware, wood floors, neutral carpet and so much more! As you enter into the large open foyer to the left is a two story solid brick wall. Living room with brick fireplace, possible formal dining or flex room is perfect for a grand piano or in home office. Newer kitchen with gas cooktop, pantry, stainless appliances and island are open to family room and dining area with wall of windows. Large first floor master with large walk in closet, double vanity, tub plus shower. 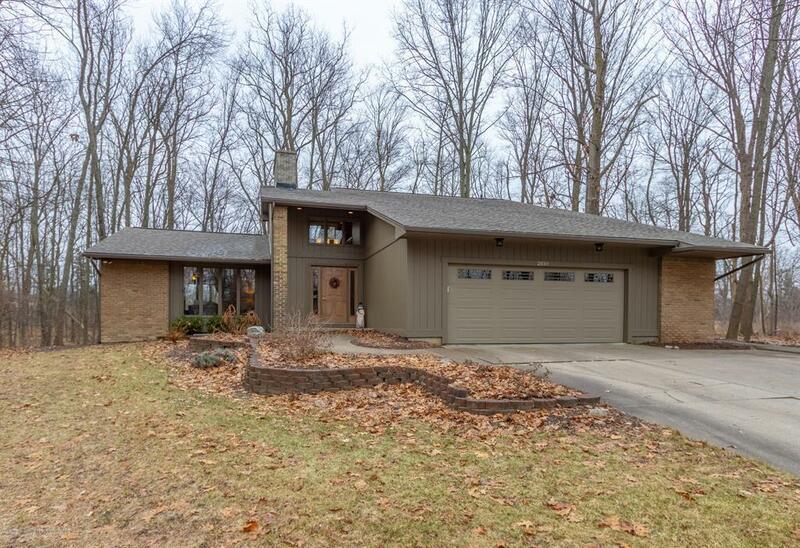 IDX provided courtesy of Realcomp II Ltd., via Coldwell Banker Hubbell Briarwood-Okemos and Greater Lansing AOR MLS, ©2019 Realcomp II Ltd. Shareholders.